Please support D-Insurance. Michigan is truly experiencing an auto insurance crisis. Michigan has the highest average payout for Personal Injury Protection (PIP) claims in the country with over four times the national no-fault average. 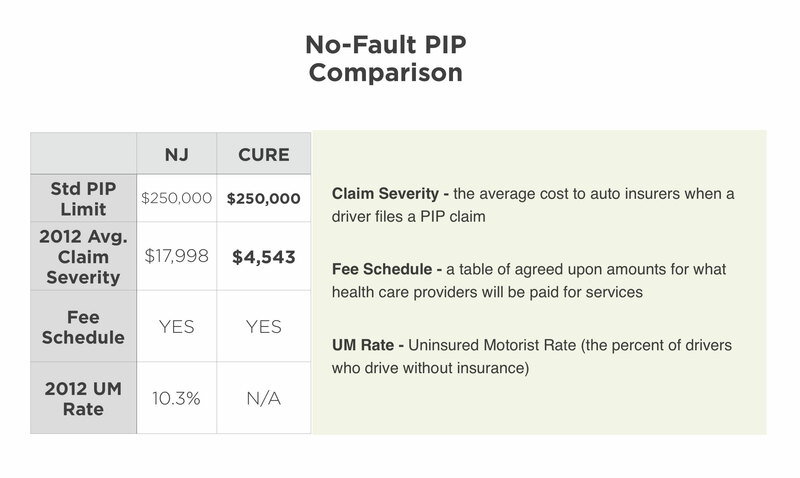 We need D-Insurance to cap the PIP claims paid by auto insurers and to reduce the auto insurance rates we pay. The attached chart illustrates the severity of the situation in Michigan.